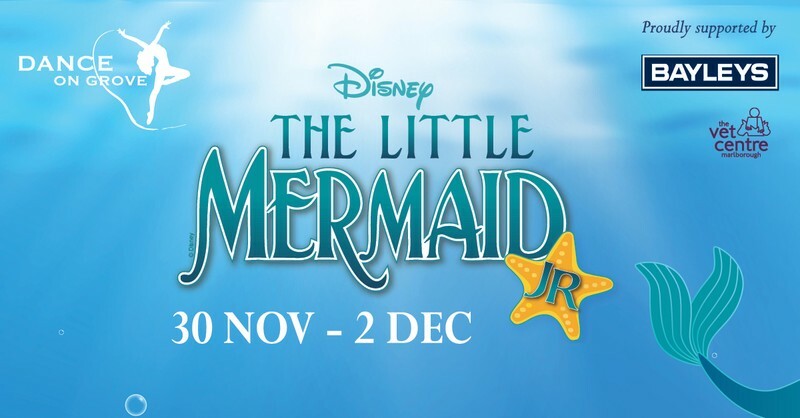 Musical and Dance extravaganza ‘The Little Mermaid Jr’. In a magical kingdom fathoms below, we meet Ariel, the little mermaid who is tired of flipping her fins and longs to be part of the fascinating world on dry land. Joining her are Sebastian, Ariel’s crabby sidekick; Ursula, the evil sea witch; Triton, King of the Sea and the handsome and human Prince Eric. Based on the Disney animated film and hit Broadway musical. Dive on in! Life is the bubbles, under the sea with scenery alternating between the ocean surface and down “Under the Sea”, as the popular song goes. This show is tailor-made for the kids! Even the young-young ones won’t be scared by that mean ol’ Miss Ursula, The Little Mermaid JR is a top-notch family fare with high quality local talent that will leave you gob-smacked.